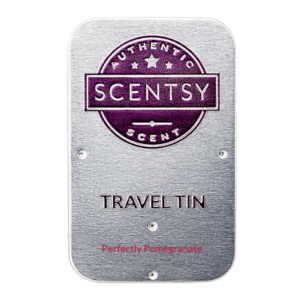 Perfectly Pomegranate Wax Bar – smells delicious and is an all time favorite Scentsy Scent. Dark and juicy pomegranate with a sweet berry finish; this is a classic. 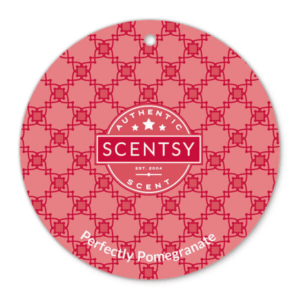 Scentsy Perfectly Pomegranate Scent is dark and juicy pomegranate with a sweet berry finish; this is a classic and one of my all time favorite scents.